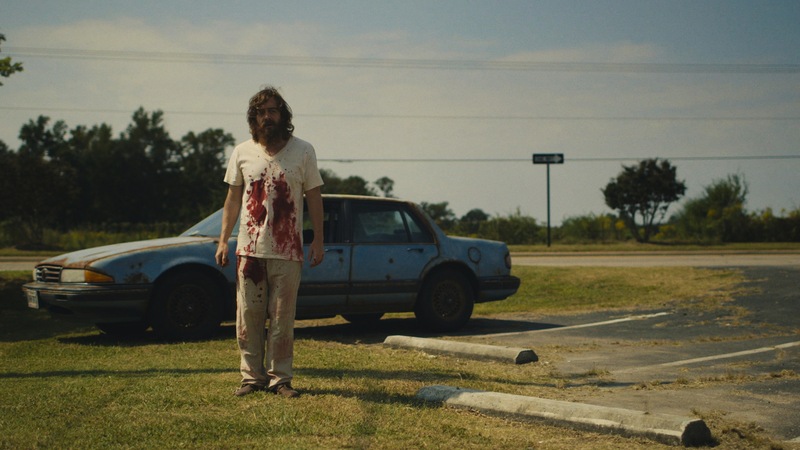 Review – Blue Ruin is a fantastic example of cheap indie filmmaking done right. The film is a grim piece of Americana following ordinary man Dwight as he avenges the murder of his parents through a blood soaked neon America. Through it’s stylistic choices, it’s use of a quiet protagonist and the sudden bursts of ultra-violence, Blue Ruin has shades of Drive to it. But it also feels entirely original, and blends it’s violence and tension with occasional bursts of pitch black humour. Blue Ruin is absolutely fantastic and shows we have a lot to look forward from director Jeremy Saulnier.